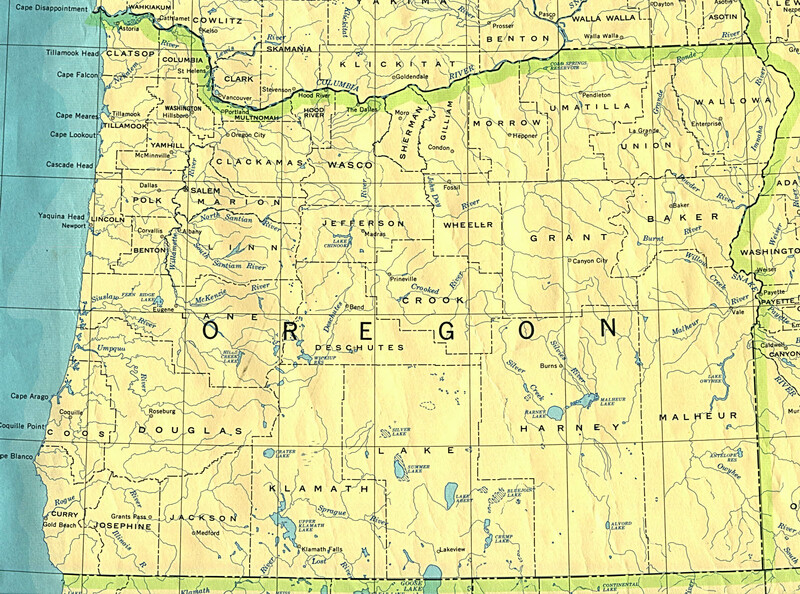 The Pacific Northwest is defined broadly here to include, from north to south, British Columbia, Washington state, Oregon, Idaho and Northern California as far south as the San Francisco Bay area (see map, which shows the US part of the Pacific NW). The links below have been compiled to provide support for the University of Derby's Geological Hazards field courses to the Pacific Northwest, which have been running since 2005, with the next visit coming up in September 2017. Follow our UoD Pacific NW blog. New links will be added to this page over time. It has in part been compiled by Hazards students at the University of Derby. University of Oregon, Earth Sciences Dept. BBC Horizon: "The Next Megaquake"
Lake Lewis: a 3000 square mile "retention pond"